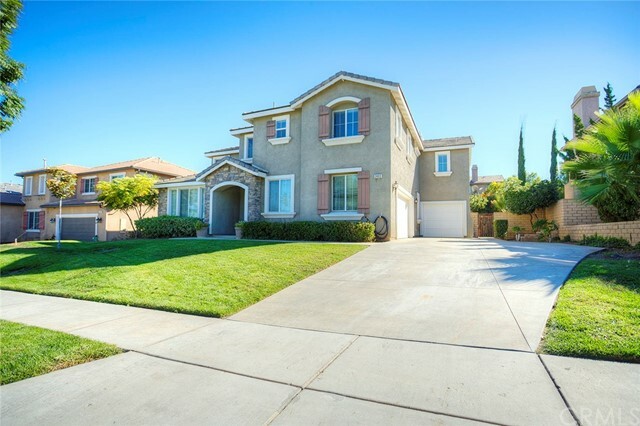 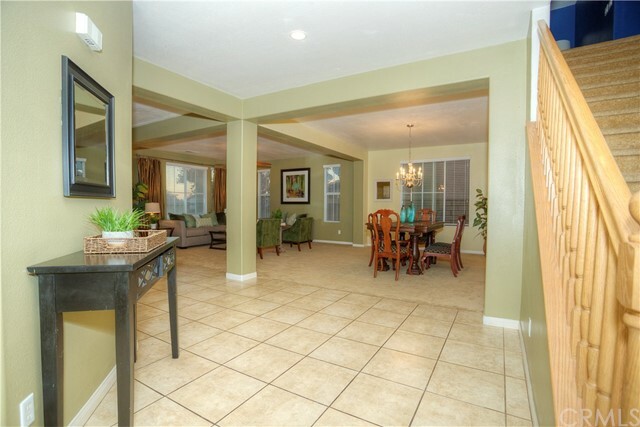 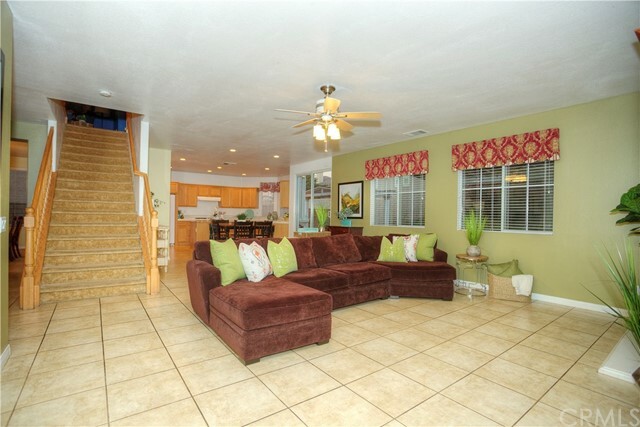 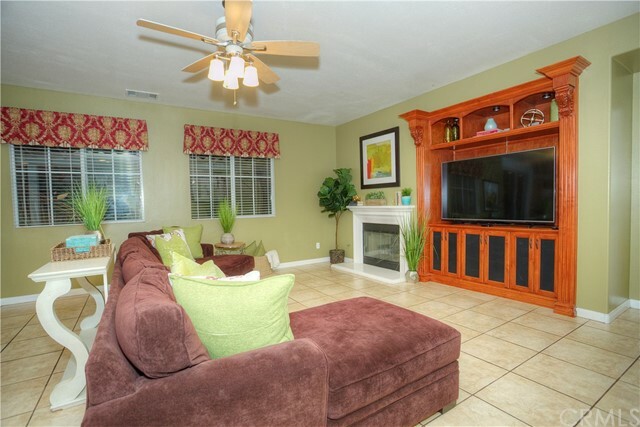 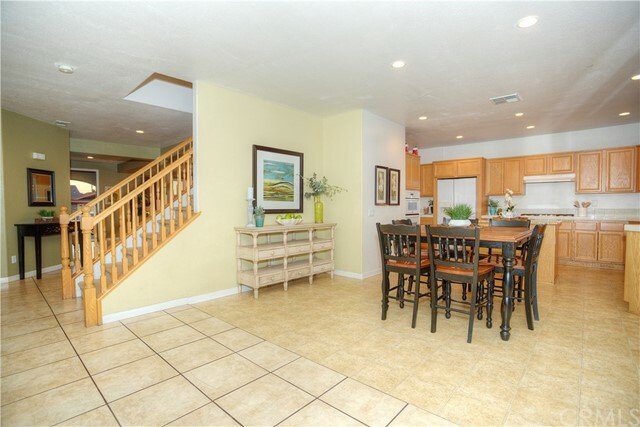 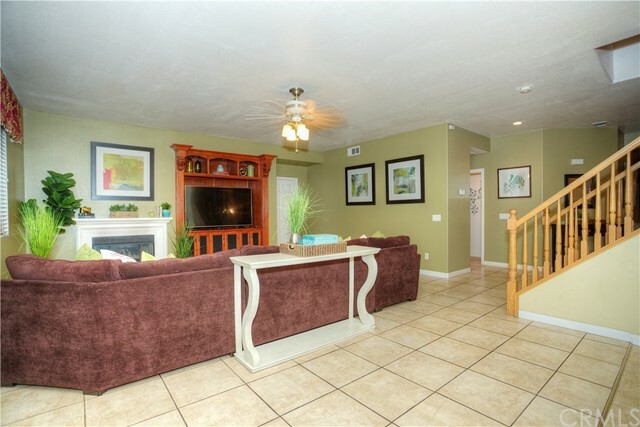 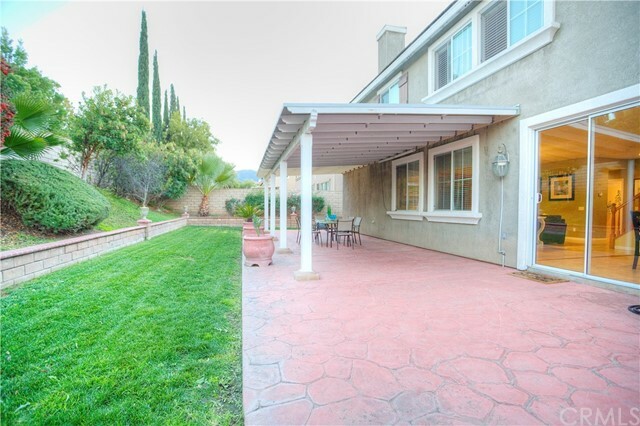 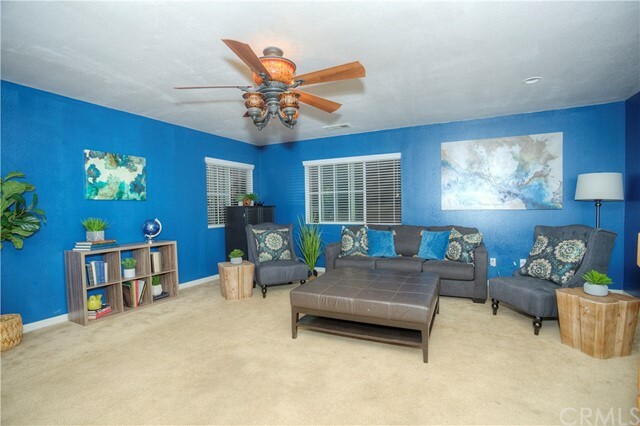 Beautiful and Spacious Family house located in a very desirable area in the Citrus Highlands community of Corona. 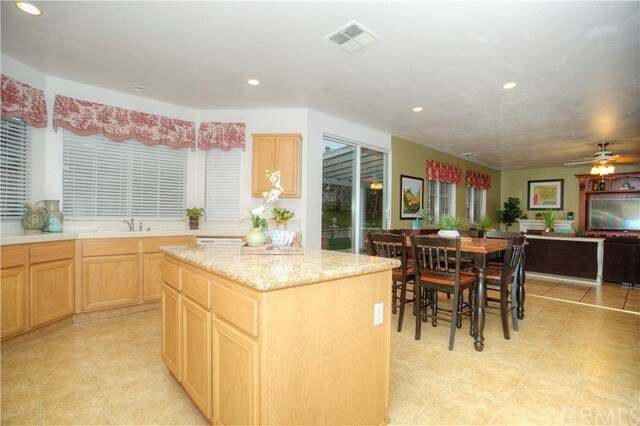 This home has plenty of space 3,931 sq. 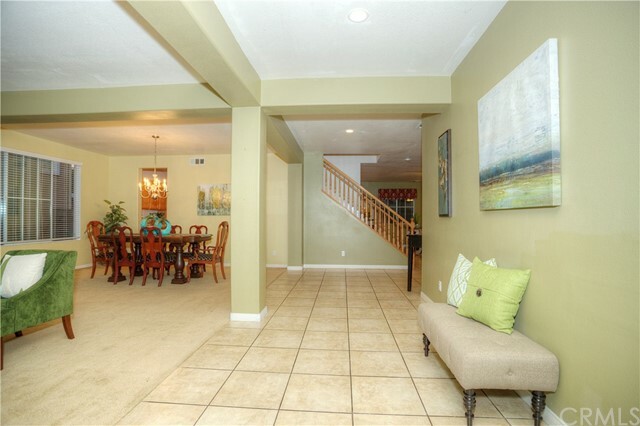 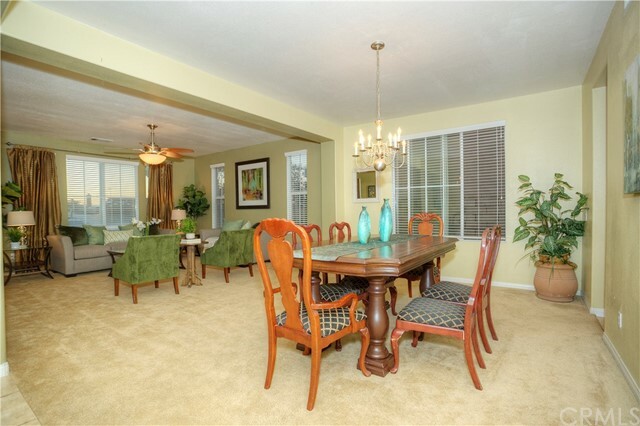 ft. great for entertaining and family gatherings. 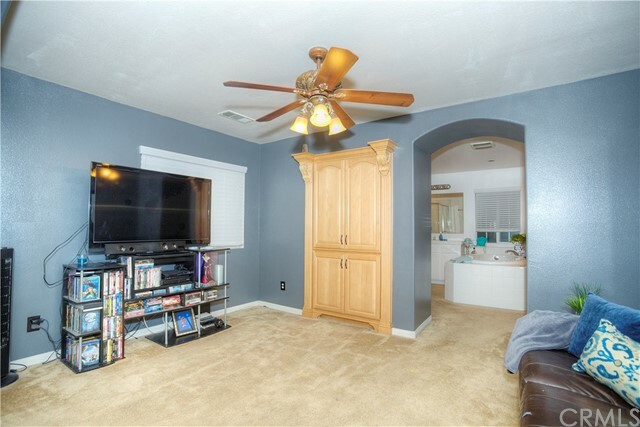 This property has 4 bedrooms and 4.5 bathrooms, high vaulted ceilings, a fire place in the living room, open concept kitchen area with ample counter space, and a separate formal dining room. 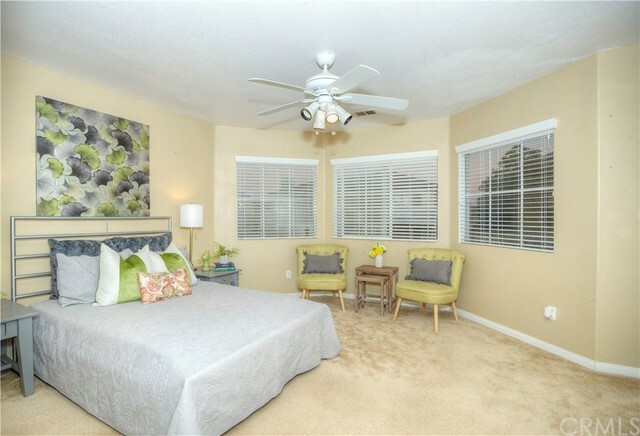 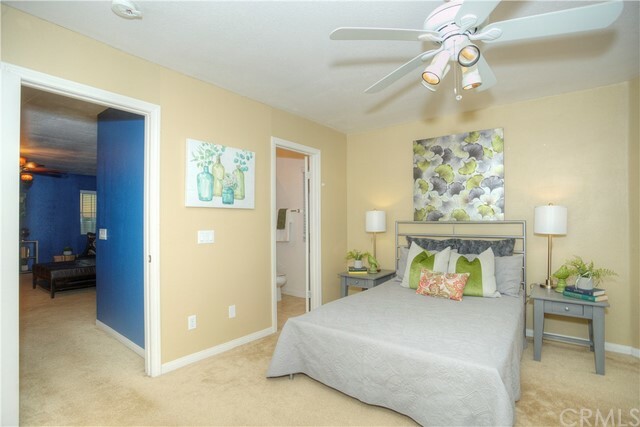 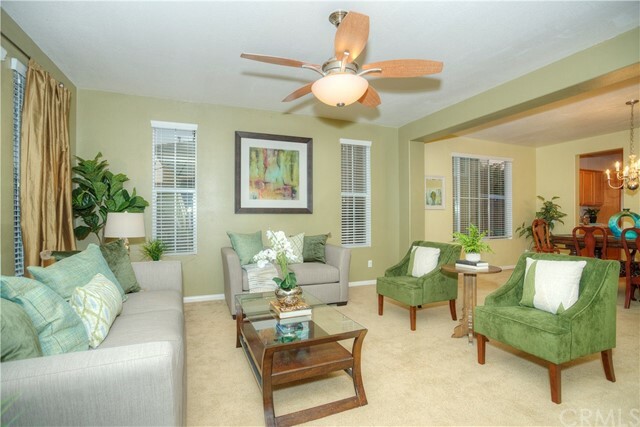 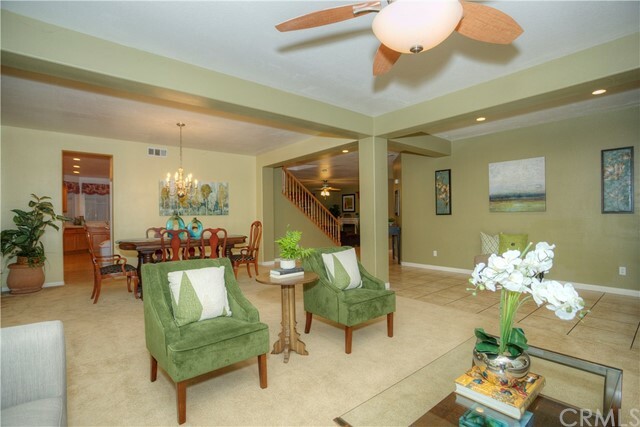 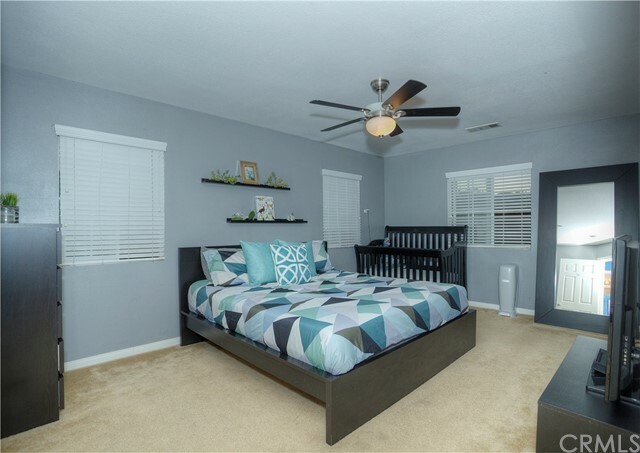 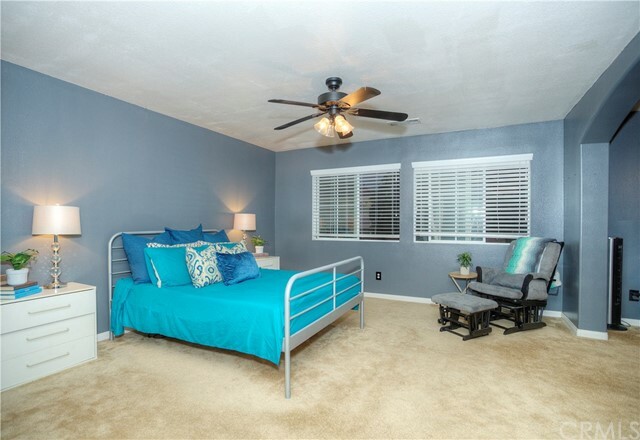 Grand master bedroom upstairs with plenty of lounging area, spacious walk-in closet, shower and tub. 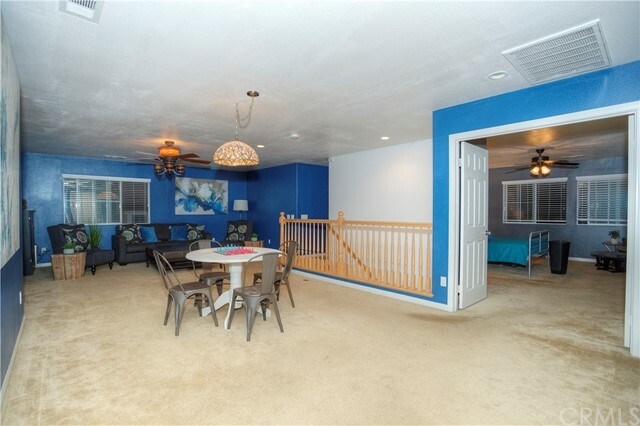 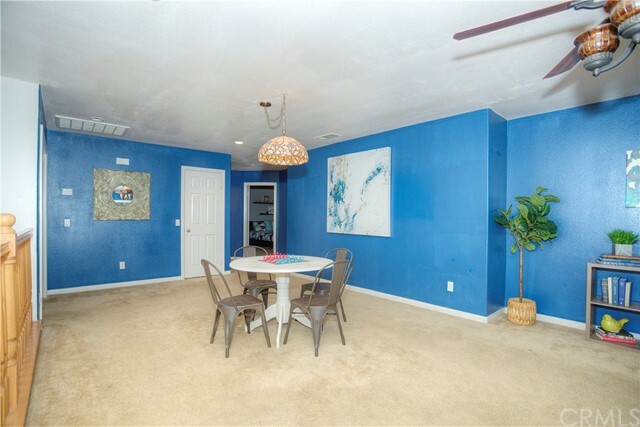 The other 3 bedrooms have walk in closets and are next to the VERY LARGE lounge area, great for fun and enjoying time together. 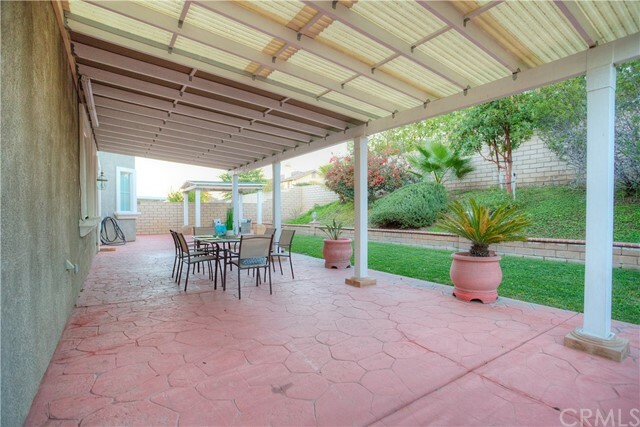 Private back yard with plenty of space for entertainment a patio cover and a separate gazebo. 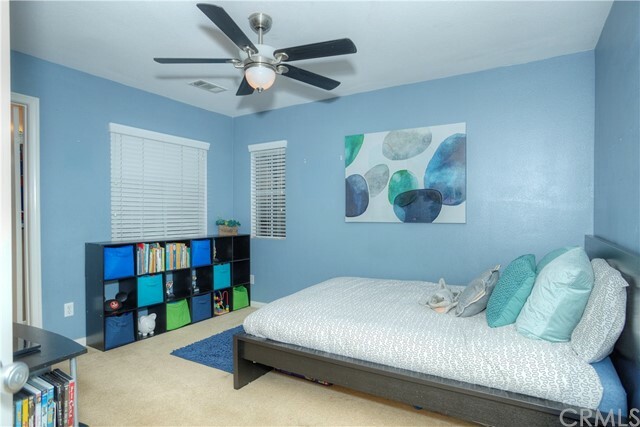 The 3-car garage has plenty of room for all your storage needs and toys!!! 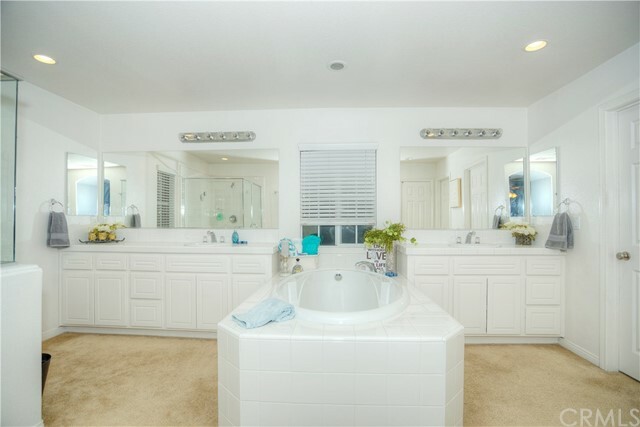 Come and look, you will not be disappointed. 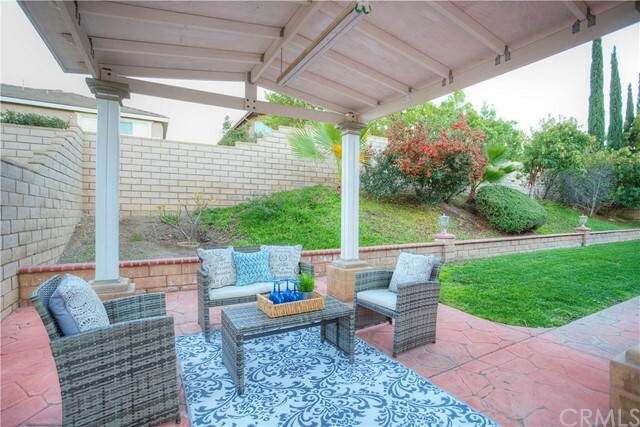 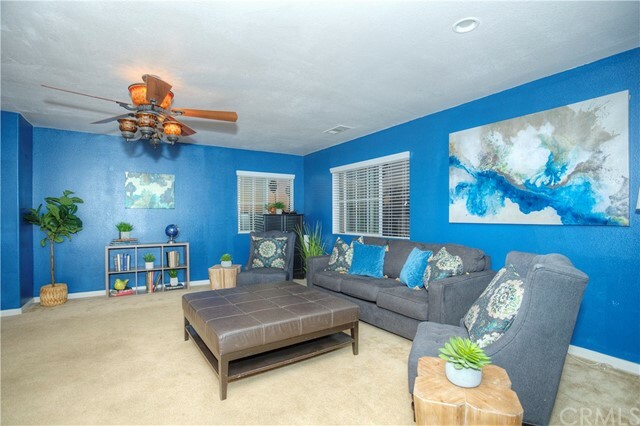 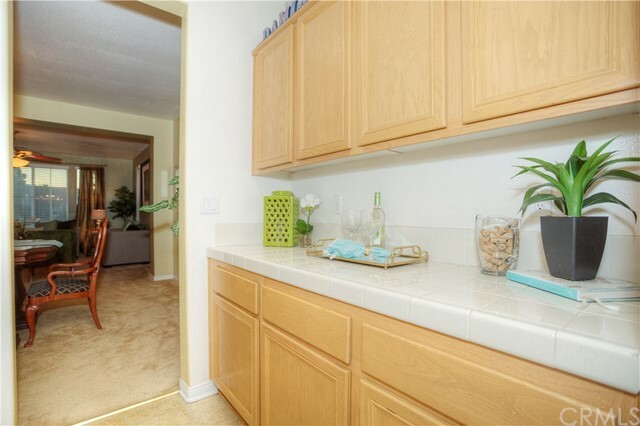 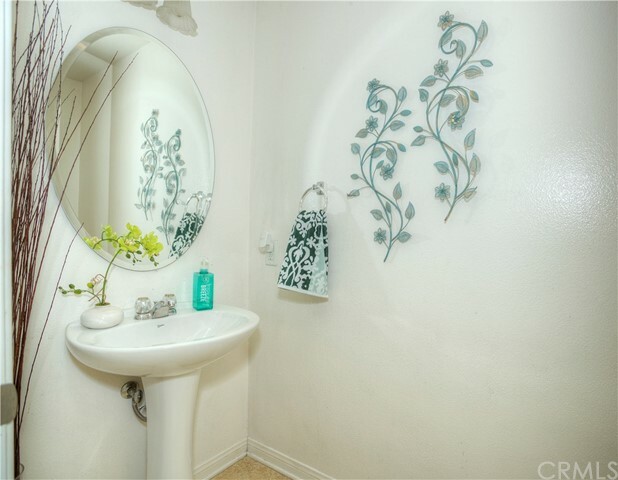 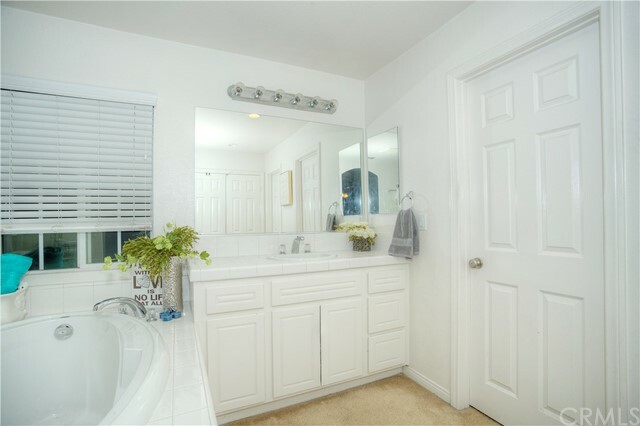 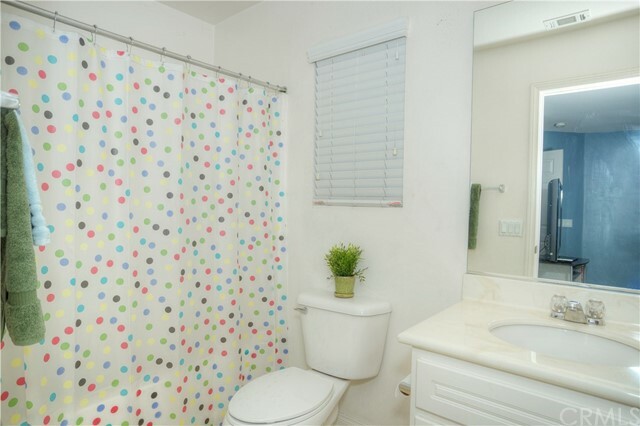 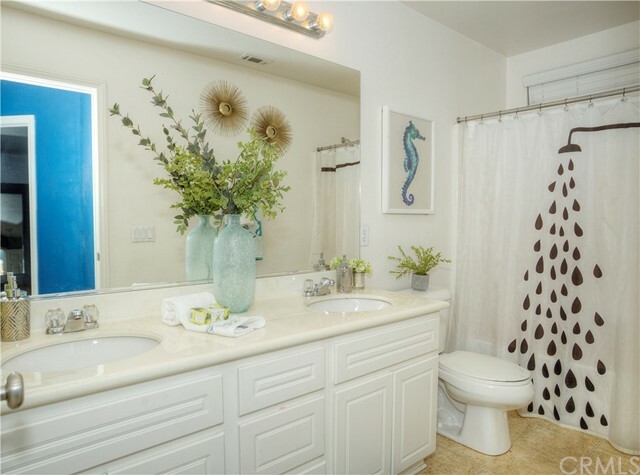 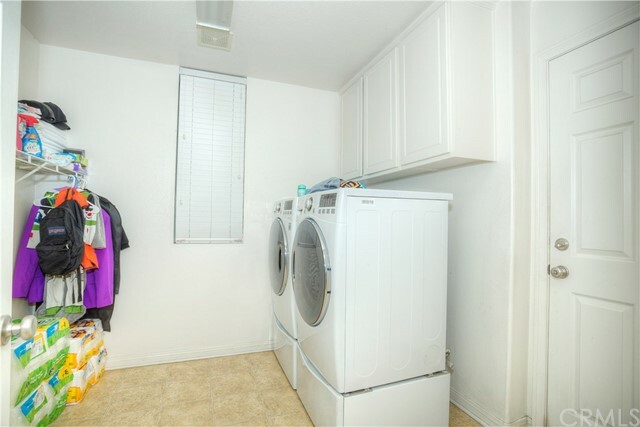 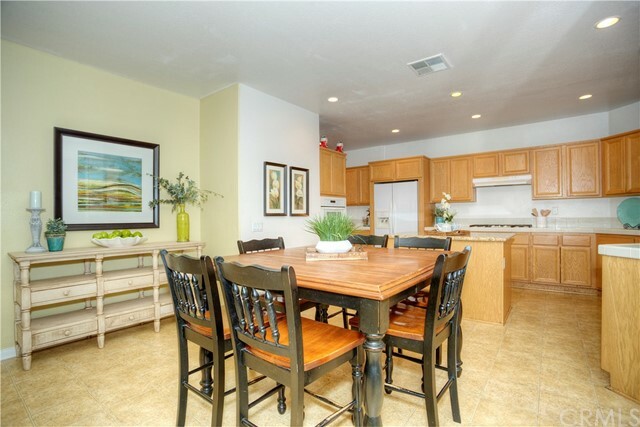 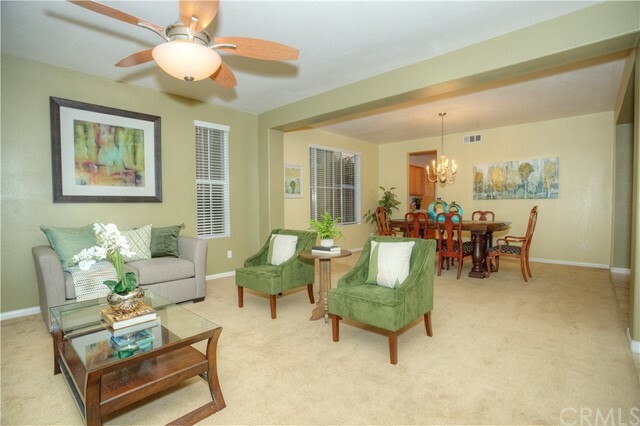 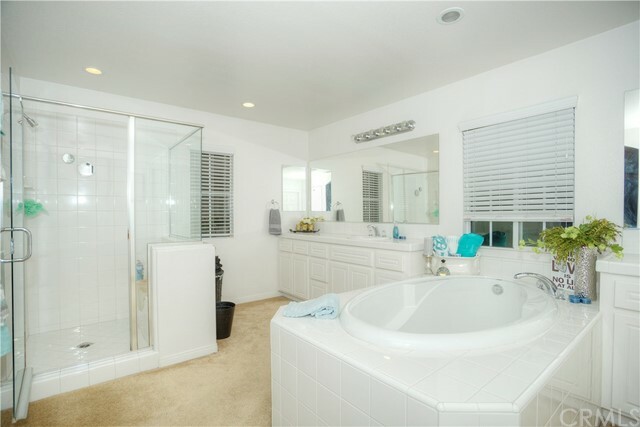 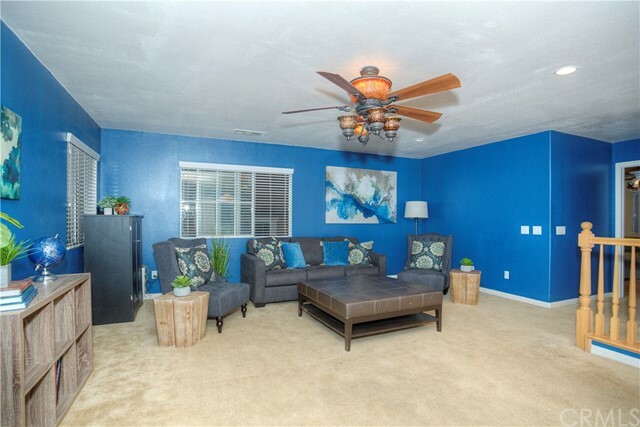 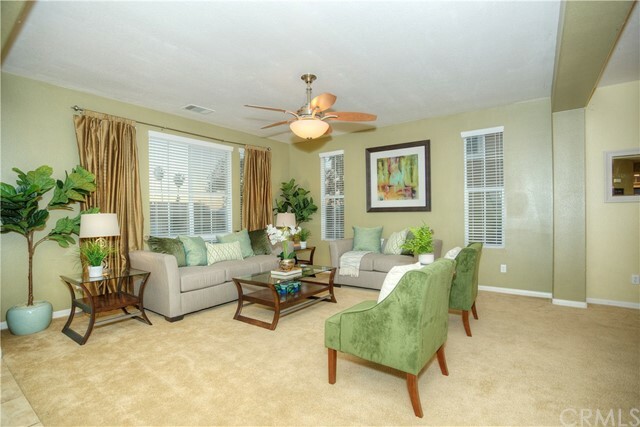 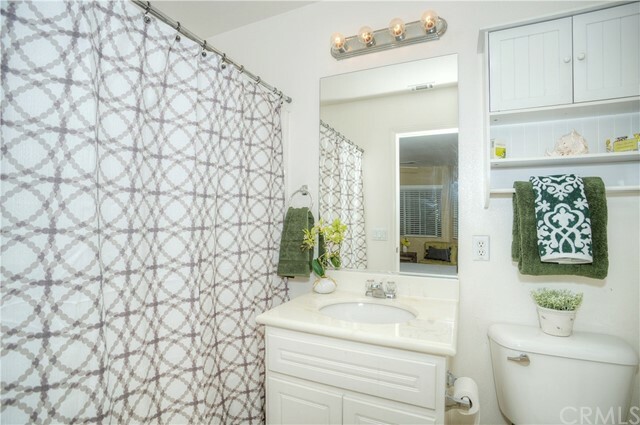 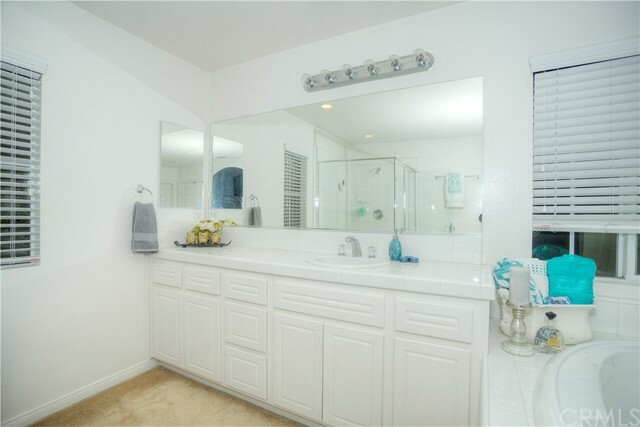 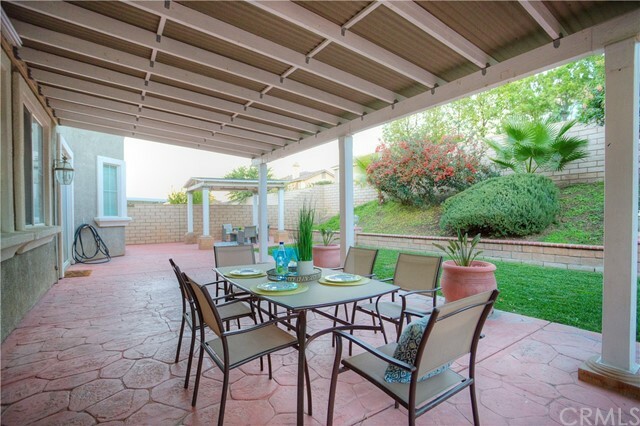 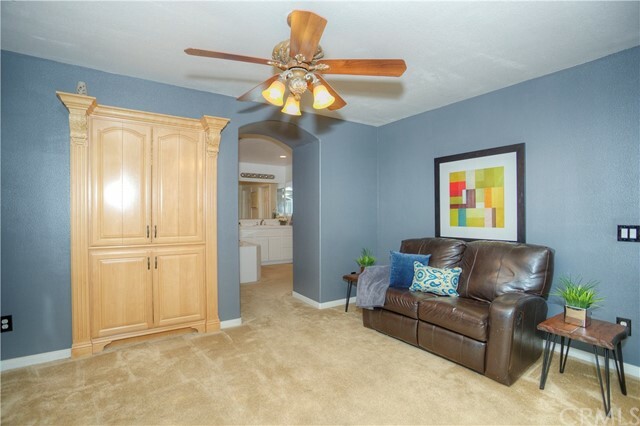 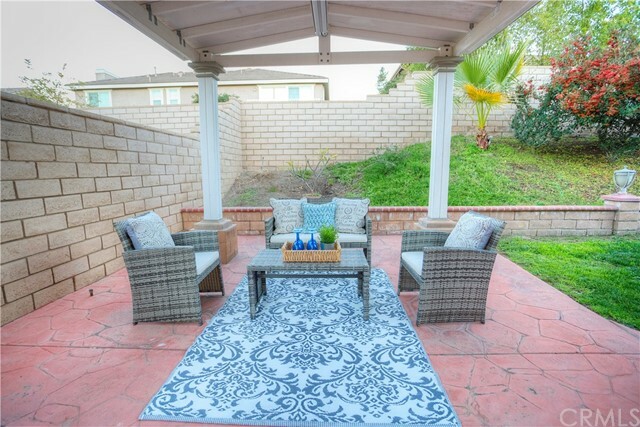 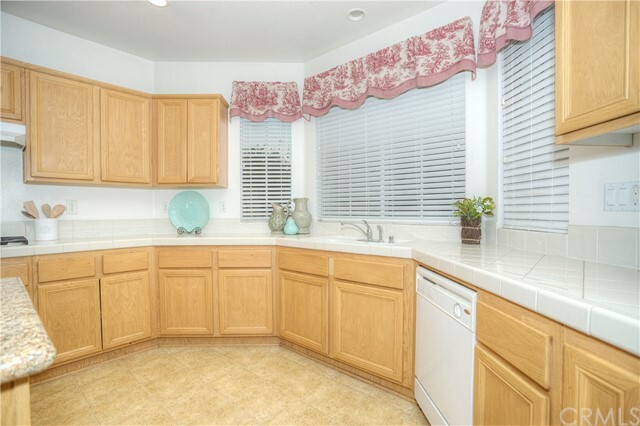 Conveniently located near Schools, Parks, Shopping, and a short distance to the 91 and the 15 freeways. 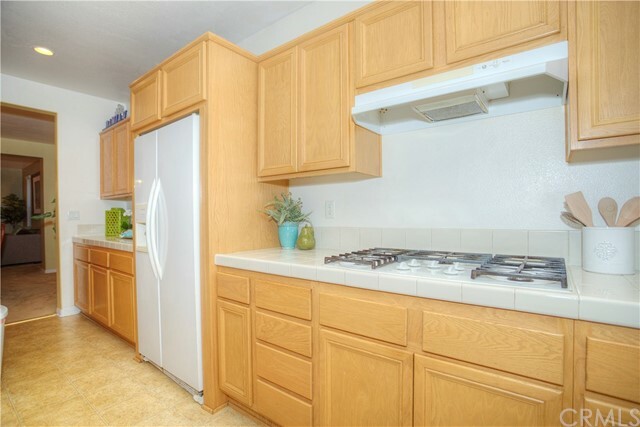 Don’t miss this opportunity, motivated seller.